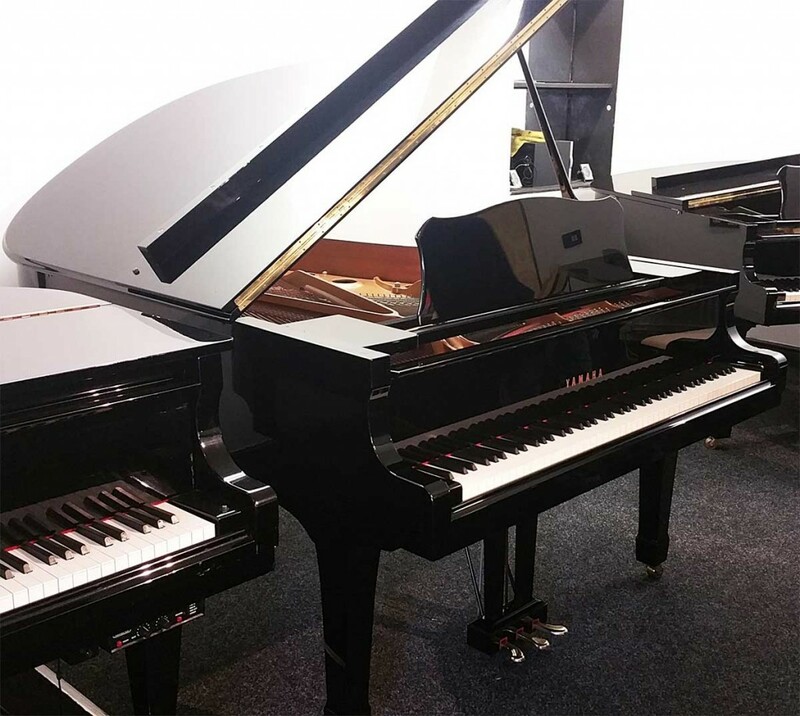 Yamaha C3 finished in black gloss, manufactured in Japan. Truly world class professional standard instrument, in stunning condition inside and out. This model costs around £25,000 new, so this is a great chance to own a Yamaha C3 at a realistic price.